In that moment, I knew she was simply responding to my ludicrous insecurity about shoes; yet, she had a point there that reigns true in a multitude of situations. Often times I (as I am sure plenty of others are) am plagued with feelings of insecurity and low confidence based on trivial matters. Many a time have I found myself staring in the mirror wishing for a miracle good hair day; so many times have I dreaded speaking on the PA at work, because I had not yet read through the new announcements and feared a stutter; far too often have I caught myself wishing friends would cancel plans because of a zit. All minor issues, of course, that no one would even notice (and if they did, would certainly have the decency not to point out)–yet they could somehow be enough to throw you into a whirlwind of insecurity and uncertainty. I find it helpful to remember the quote of my wise coworker and realize that even though I do have these unsavory little nuisances with which to deal, I have more important and certainly more relevant things to offer. While it is a must to acknowledge our imperfections and self-improvement is a necessity in growth, we must also remember to focus on and emphasize the great things about ourselves. Of course I did eventually get my heels fixed. Not that anyone has noticed. 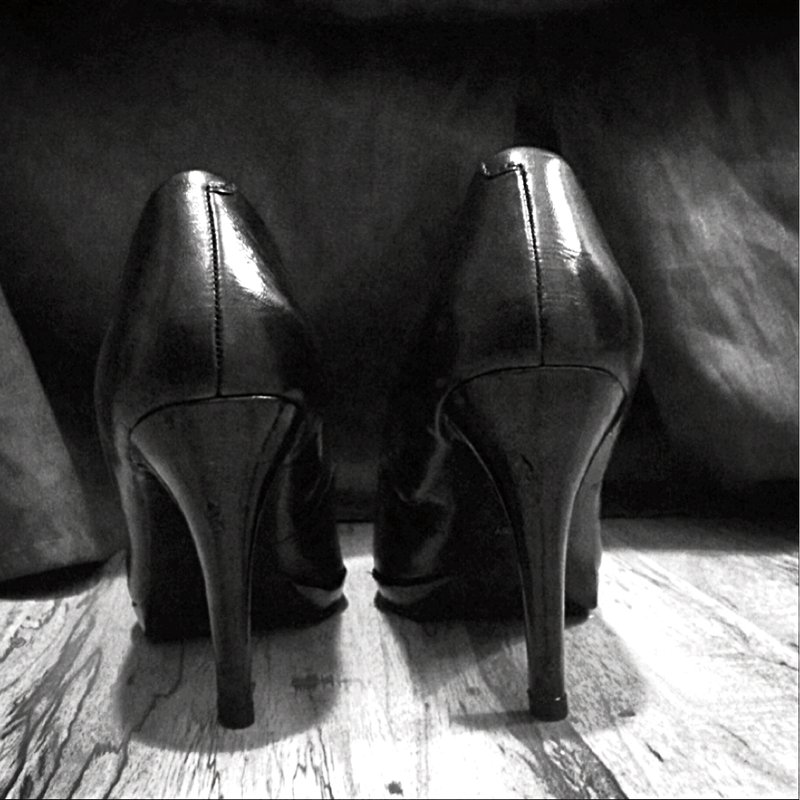 This entry was tagged Heels, Image, Impressions, More to Offer, Scuffed Heels, Small Things. Bookmark the permalink.